Bethesda has announced it will not be bringing Elder Scrolls 6 or Starfield to E3 2019. 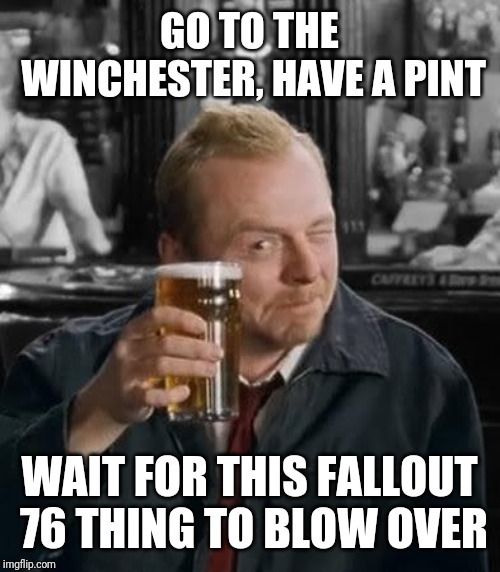 Heads up, Bethesda fans. 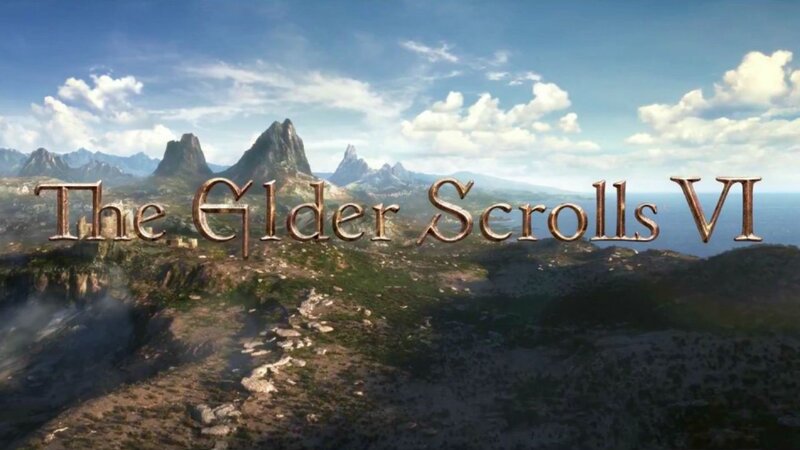 It looks like there's been a bit of a setback for those of you looking for The Elder Scrolls 6 at E3 2019. That isn't going to be the case, unfortunately. During a special anniversary event streamed today via Bethesda for fans celebrating 25 years of the long-running RPG series, Bethesda's Todd Howard explained that we won't be getting another peek at The Elder Scrolls 6 for quite some time, as Bethesda won't be bringing either that game or Starfield to E3 this year. During the presentation, there was a highlight reel shown off of the YouTuber who has been nicknamed "Skyrim Grandma." She's going to be included in the actual game. Her real name is Shirley Curry, and she was seen during the panel in a motion capture outfit with her likeness modeled in-game in The Elder Scrolls 6. That small tidbit is all we're about to see in The Elder Scrolls 6 for some time, as Todd Howard called it "a little sneak at the technology" we'll see in-game. We'll first see it come to Starfield, with a refined version of the tech seen in the newest Elder Scrolls game later on. So that's part of why we won't be seeing the game. Also, there are more pressing matters to attend to, it appears, like Doom Eternal, but fans have been foaming at the mouth for more Elder Scrolls 6 ever since it was first announced during last E3 (alongside Starfield). This is obviously a frustrating blow for anyone looking to learn more about what to expect from a new Elder Scrolls world, but it can't be helped. Despite the fact that we can't get our hands on The Elder Scrolls 6 as early as E3 2019 (it was a nice dream while it lasted) it's still good to have some semblance of an update, even if it's not the one that we wanted. Rest assured that it's still in the works, though, and as we know more about it, we'll make sure you know, too. Not too surprising, especially for TES6. I'm guessing Starfield won't be shown until next year. Given Wolf, Rage and Doom they have plenty of big hitters for the show. Not surprised on those two.